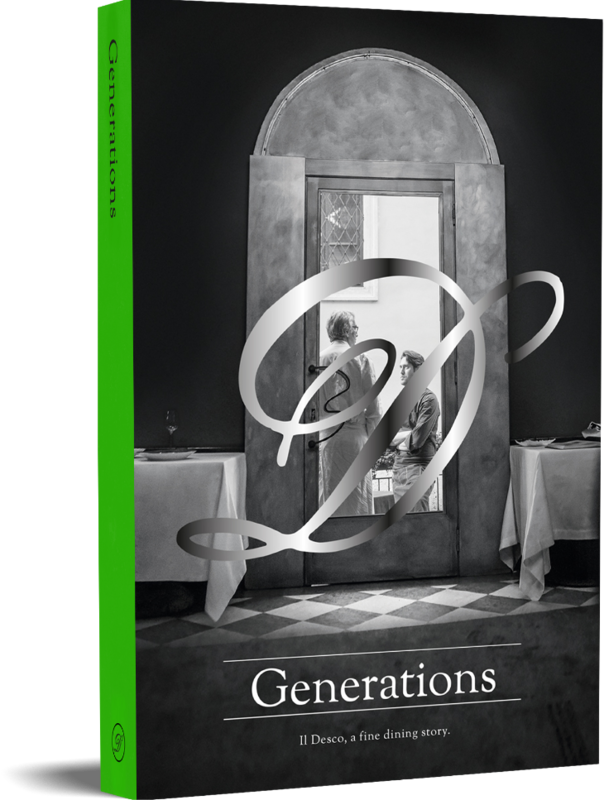 It’s called Generations and it was born from the need to inspire a rediscovery of Veronese cuisine, to give it new life and introduce it to the palates of a younger generation. Veneto’s gastronomic tradition, often overshadowed by other Italian cuisines, continues to thrive and evolve within restaurants, hosterias, and lodgings in the region. A patrimony that must be preserved and kept alive, and thus must be introduced to a younger clientele, the type that may initially find themselves intimidated by a gourmet establishment. Driven by these demands, some of Verona’s youngest restaurant owners, committed to their region and what it can offer, have decided to join forces, creating Generations.